Cornex Hair Growth Products is natural food supplement for improving and increasing men's hair growth.Our main ingredient is Rice Powder and others are Pine Bark Extract, Soy Extract Powder, Tomato Powder, and Biotin. This product gives effective within 4 months. Cornex Hair Growth Products for Lady is natural food supplement for improving and increasing men's hair growth.Our main ingredient is Rice Powder and others are Pine Bark Extract, Soy Extract Powder, Tomato Powder, and Biotin. 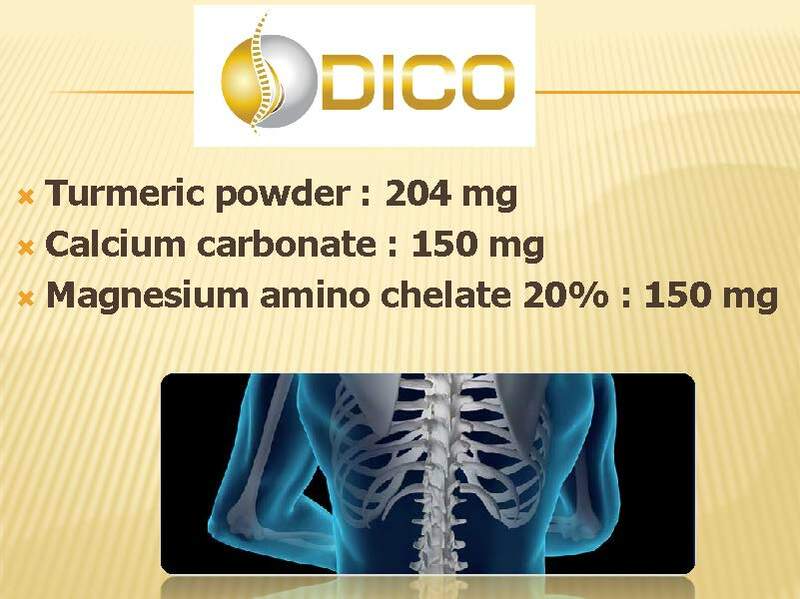 ABOUT CORNEX DICO:DICO HELPS TO RELIEVE BONE PAINS,MUSCLES INFLAMMATION, JOINT AND RHEUMATOID ARTHRITIS. For more than 700 hundreds years, there is the Yu-Fai ceremony that woman need to lie by the fire (after childbirth). This was a period of cleansing and restoring the body woman after giving birth. I can be called as a restorative act, meant to bring the body back into balance, calm the nerves, increase blood circulation, cleanse the precious bodily fluids and get the organs back into their proper place. Although Yu-Fai ceremony is still being used for woman after childbirth, there is another product can help for woman after childbirth. Not only does Cornex V-TIGH gives result same as Yu-Fai but it also helps in nourishing skin, anti-aging, bust lifting, bust enlargement and vaginal tightening. Cornex V-TIGH made from natural extracts in Thailand. 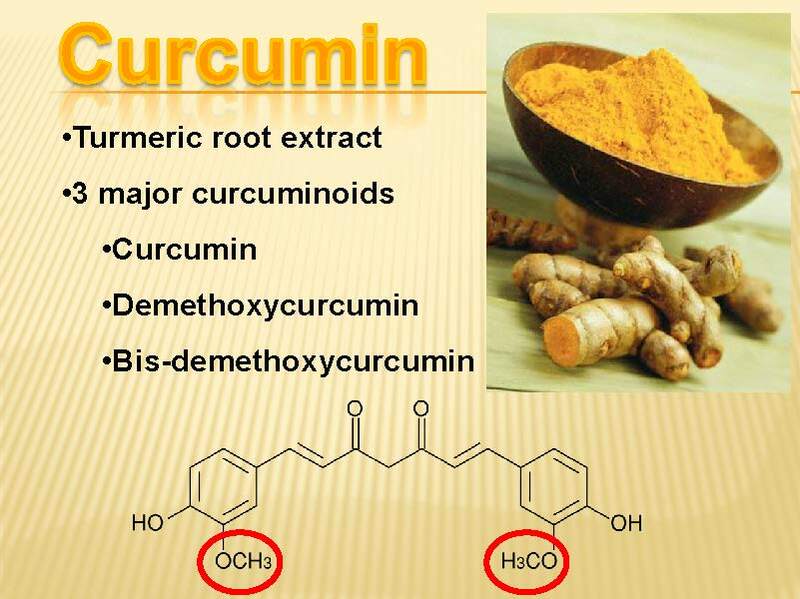 Cornex V-TIGH contains Flavonoids which are most commonly known for their antioxidant activity and inhibiting cancer. With high and modern technology used for deriving Phytoestrogen and Isoflavones, bringing to pure substances which have properties in keeping and controlling Estrogen in balance. Treating with first two ways can lead to many side effects gradually. 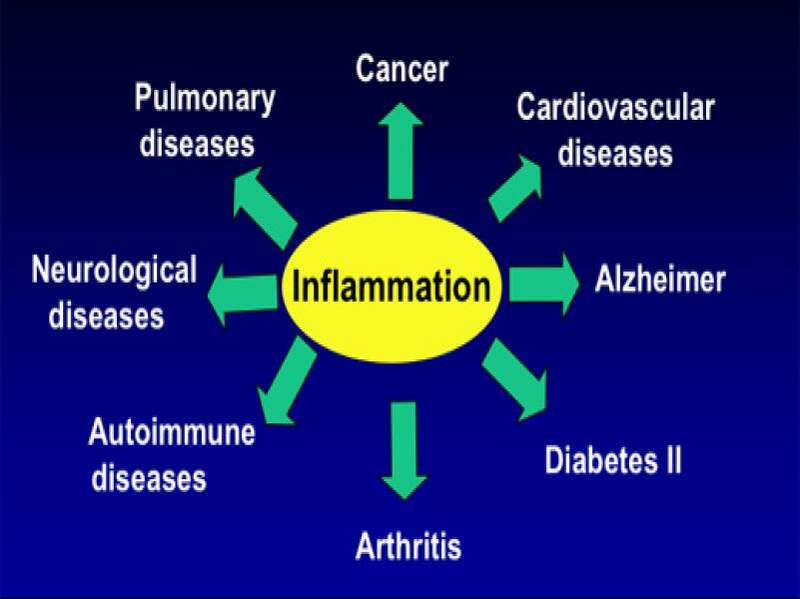 Therefore, it can be said that the perfect method for protection and treatment of cancers is to boost immune system. There are many ways to boost immune system such as having food or vegetables daily that have properties to protect against cancer. Anyway, if you do not have time, Cornex T&F can solve that problem. 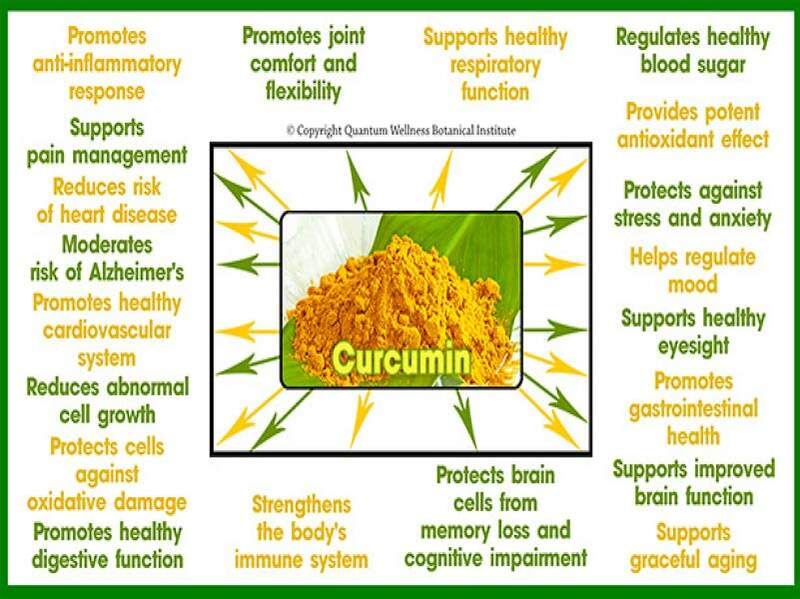 Cornex T&F is rich with many ingredients and has active properties for cancer treatment and protection.